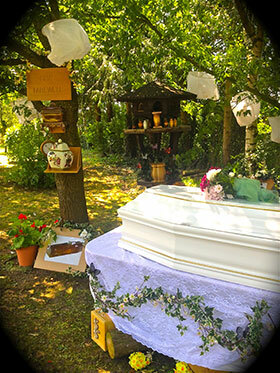 At APL we strive to source a range of specially selected caskets, coffins, urns and sundries that are not available from standard UK coffin producers and often suit the more discerning of clients. We supply to anywhere in the UK and will deliver to any funeral premises. If you see a product that you wish to order simply share the information with your chosen funeral professional and we will do the rest. Due to the sensitive nature of the internment or cremation of human remains we do not deal directly with the public but be assured we will deliver anywhere in the UK to established funeral companies regardless of ownership, it is you the family that matter. APL is part of the Jukes Holdings LTD group of companies.